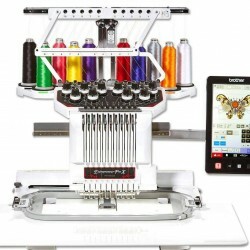 The Next Step In Starting Your Own Embroidery Business. 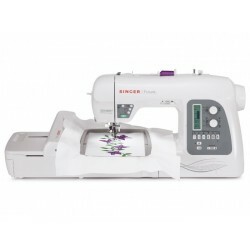 If you dream of starting an embroidery business or expanding the possibilities of your home embroidery, then the Entrepreneur® PR650 embroidery machine is for you. 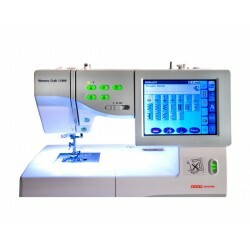 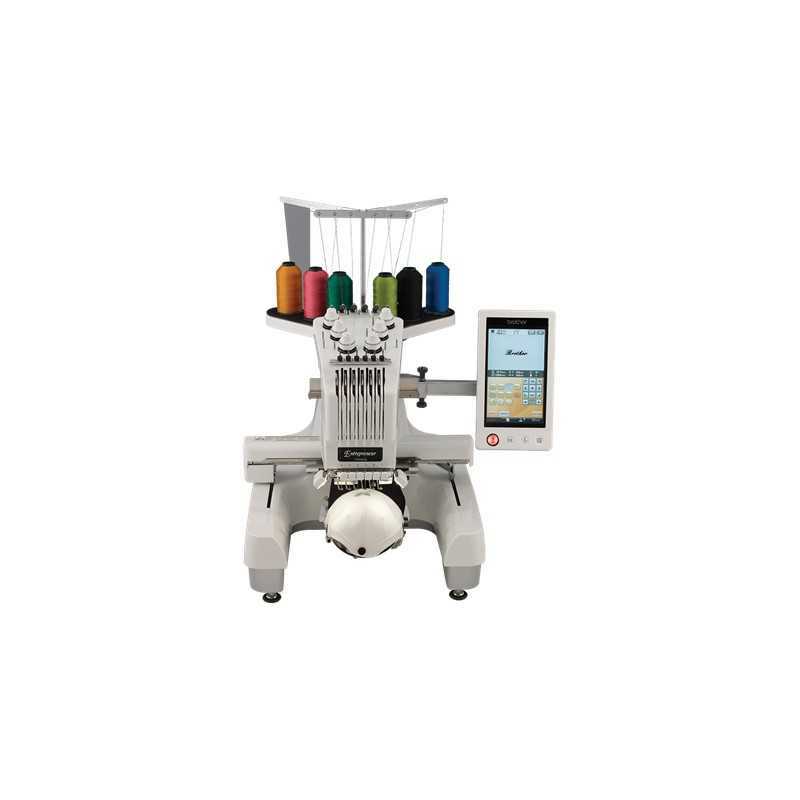 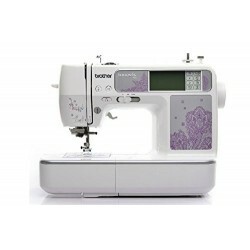 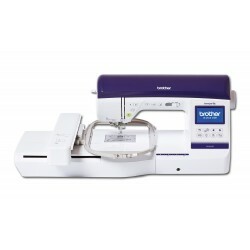 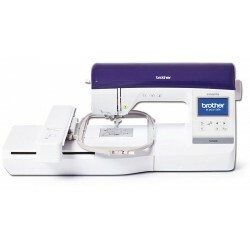 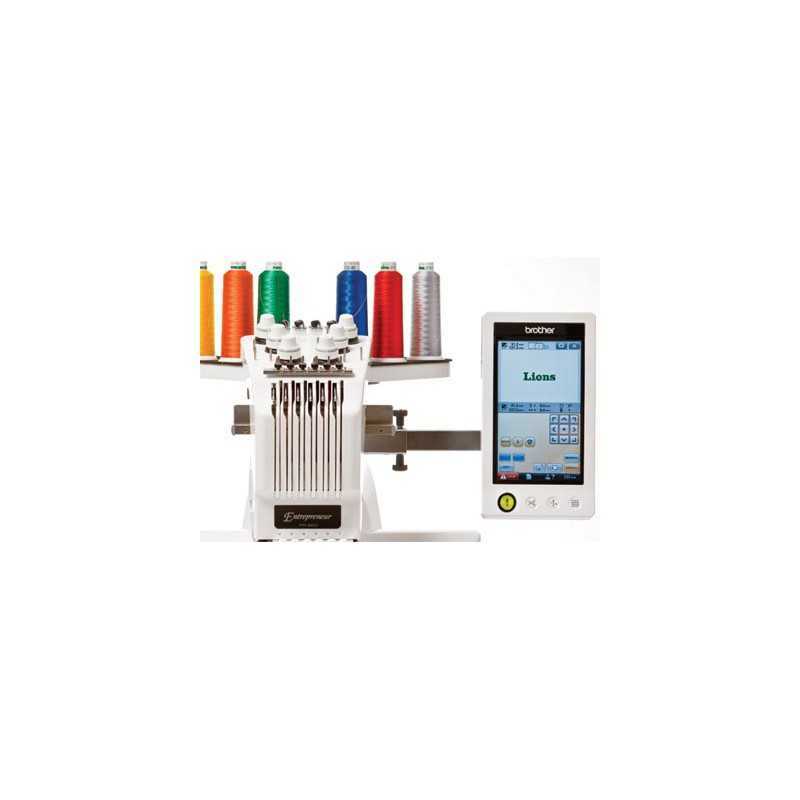 The next generation of Brother's six needle embroidery machine features an HD LCD Touch Screen Display from Sharp Corporation and enhanced lighting for exceptionally clear viewing of your designs. 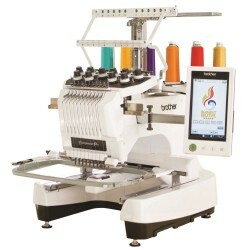 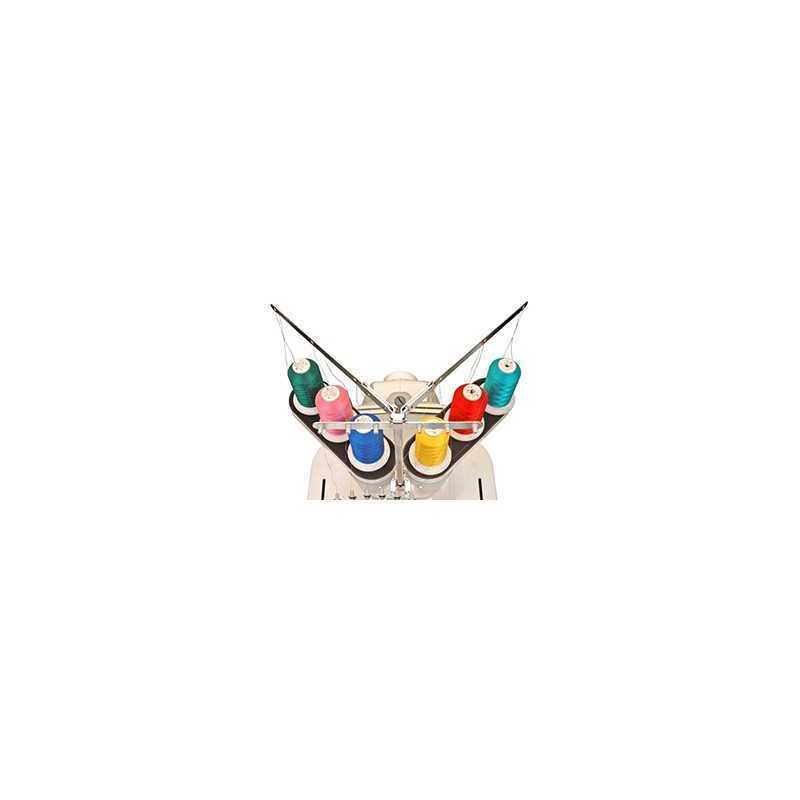 Embroider multi-color designs quickly and easily. 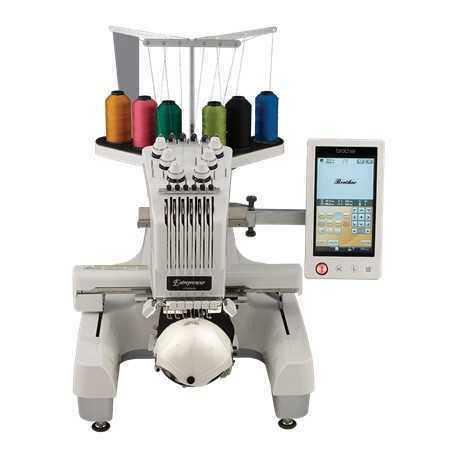 Automatic color change feature allows you to pre-program the correct thread color sequence for the entire design. 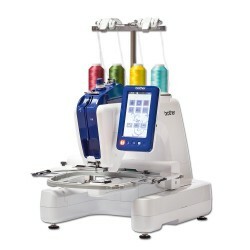 Create professional results in a compact, easy-to-use package. 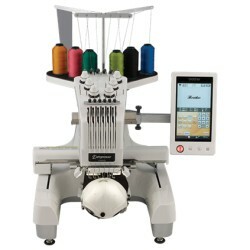 Embroider a wide variety of items such as shirts, jackets, jeans, totes or towels with business logos, school names, monograms, decorative motifs and more. 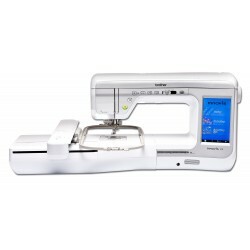 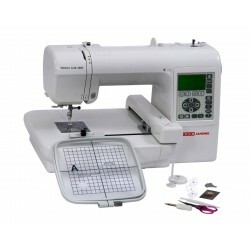 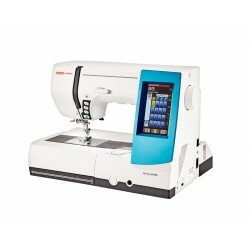 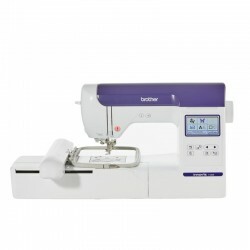 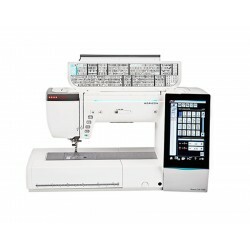 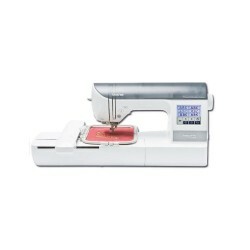 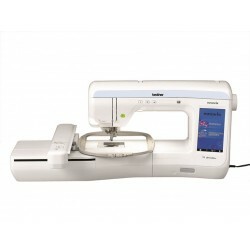 Add an optional Cap Frame and make caps for the whole team!Start a home-based embroidery business with the Entrepreneur™ PR650!